If your climate control is switching itself off or resetting then it is probably the control module itself which is faulty. We regularly repair these units. 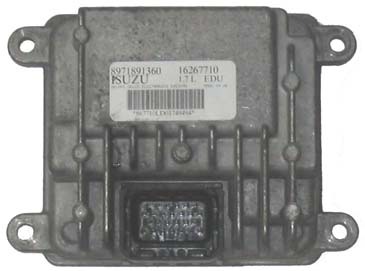 Vauxhall Astra 1.7 td Isuzu engine type ECU a common failure. Symptoms are complete non start or a spurious fault code blaming the spill valve. This is another common fault that we are able to help you with.